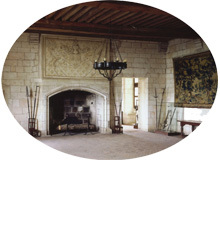 Become an instant expert on castles. 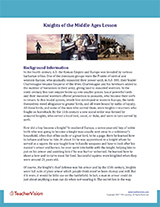 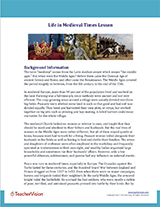 Find motivational mini-lessons and the reference material you need to reinforce key concepts about the purpose of medieval castles and to give students a glimpse of life inside a castle. 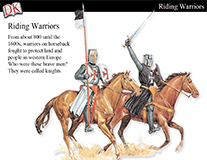 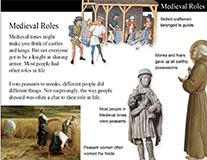 Use this slideshow to introduce students to the purpose of medieval castles and to give them a glimpse of some of the activities going on inside their walls.